I first discovered Allen Hinds thanks to Xotic years ago! 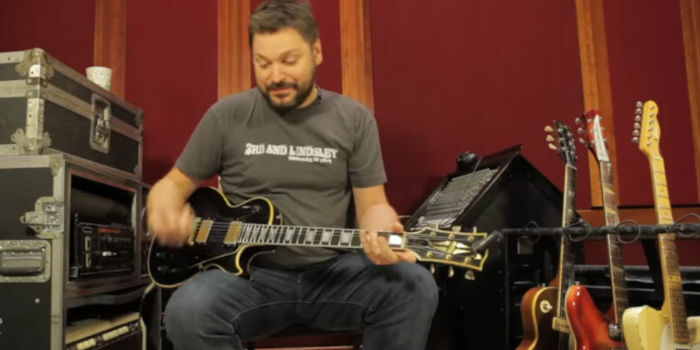 See what guitar gear he’s using. You’ll also learn some tips on how you can sound like him. 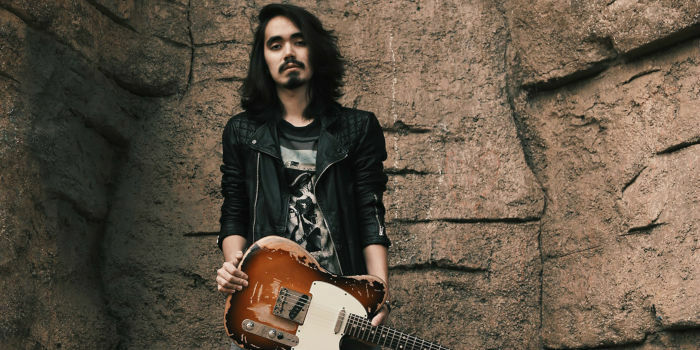 You may not know who Mateus Asato is, but he’s a power house guitarist and is currently touring with pop star Tori Kelly. 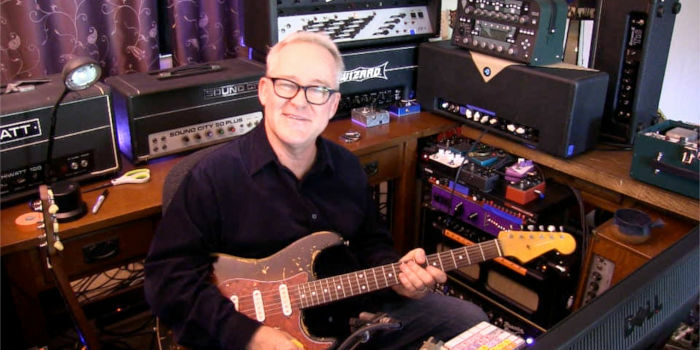 Learn more about his guitar gear. 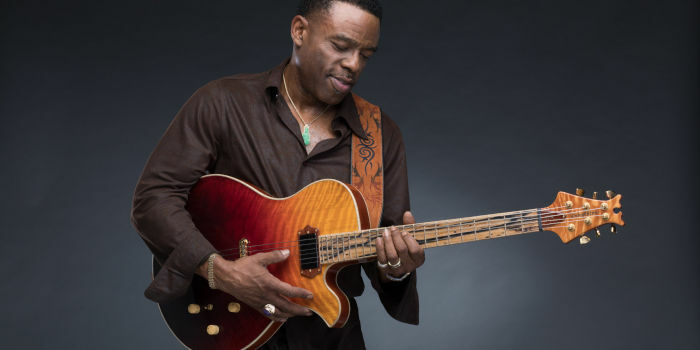 If you want to know what gear Norman Brown is using, keep reading. 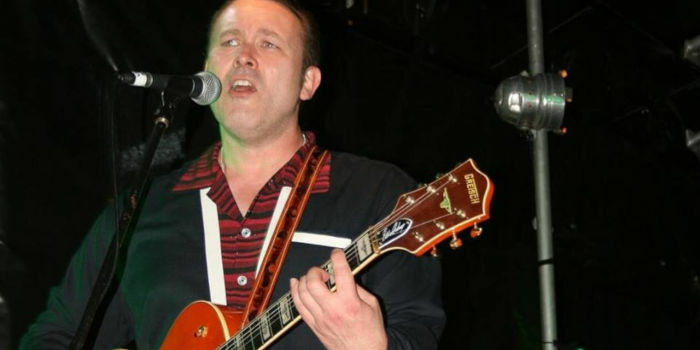 From Guitars, to effects on his pedalboard to the different amps Norman uses. 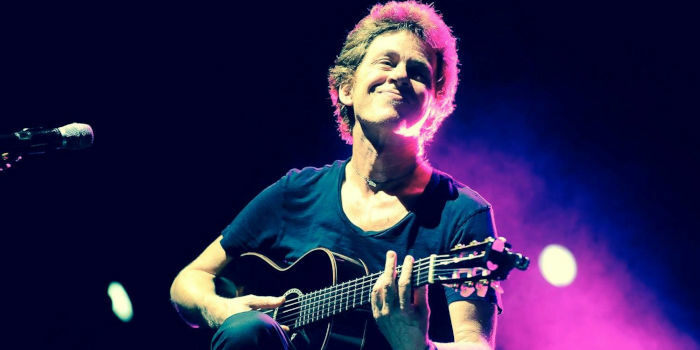 Dominic Miller is known as Sting’s long time guitarist. He has some interesting guitar gear choices from guitars to pedals to amps. Tom Bukovac is a hero of mine. You’ll shortly see why. 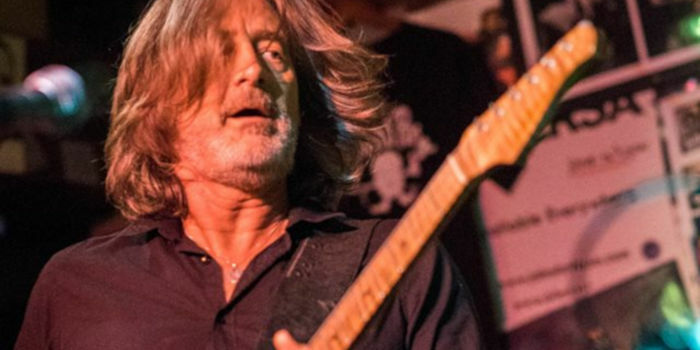 Not only is Tom one of the most called session guitarist in Nashville, he’s a tasty player! 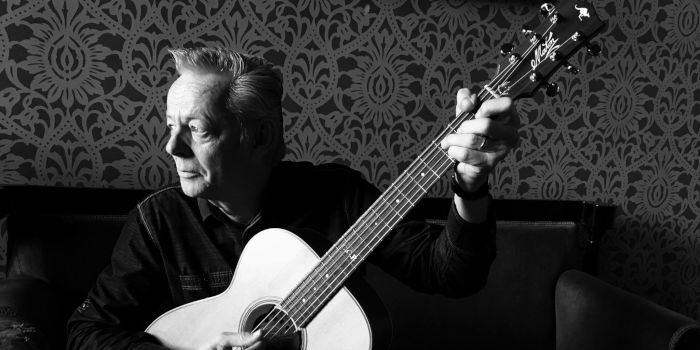 Tommy Emmanuel talks about how he practices, his routine and what he avoids. In another video Tommy introduces “his band” using a clever arrangement.